18 Lansdowne Rd. - Waterloo Rd. - Ranelagh - Rathmines - Kenilworth Rd. 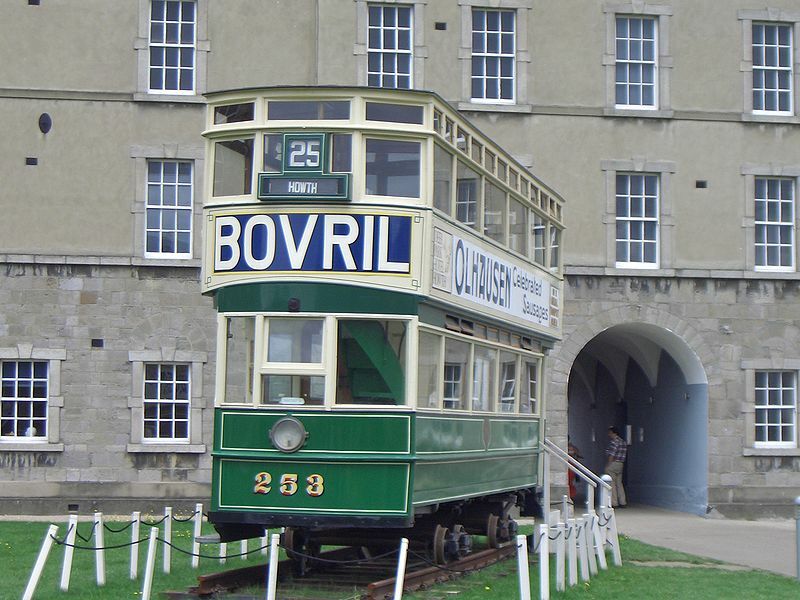 23 Ballybough - Parnell St. - Capel St. - North Quays - Parkgate St.
24 O'Connell Bridge - North Quays - Parkgate St.
Dublin Tramways: ca. 95 km.